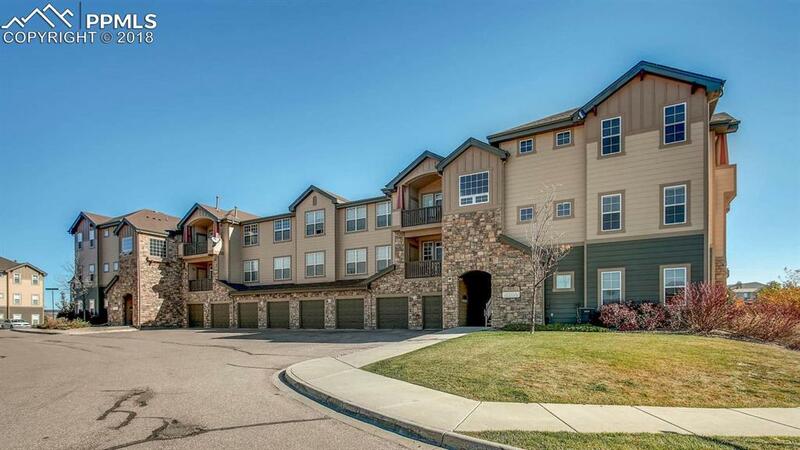 6315 Andersen Mill Heights #200, Colorado Springs, CO 80923 (#3232503) :: Fisk Team, RE/MAX Properties, Inc.
Don't miss your chance to see this great condo, clean and move in ready with brand new carpet!! 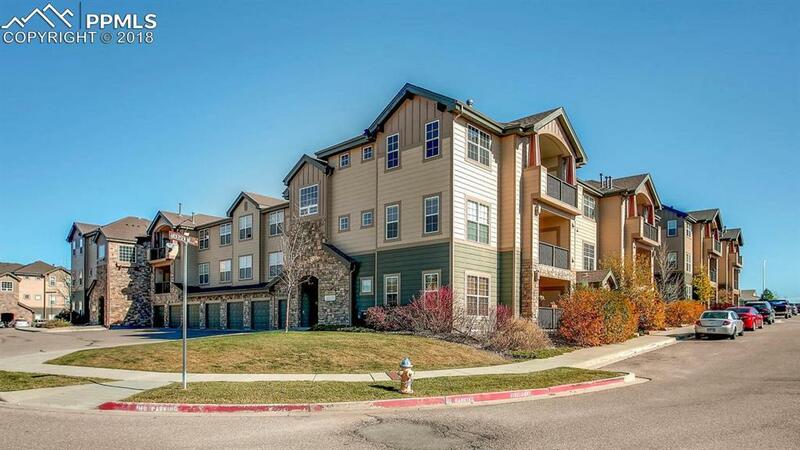 Great location, close to dining, shopping, schools, walking trails and Cottonwood Creek Park! 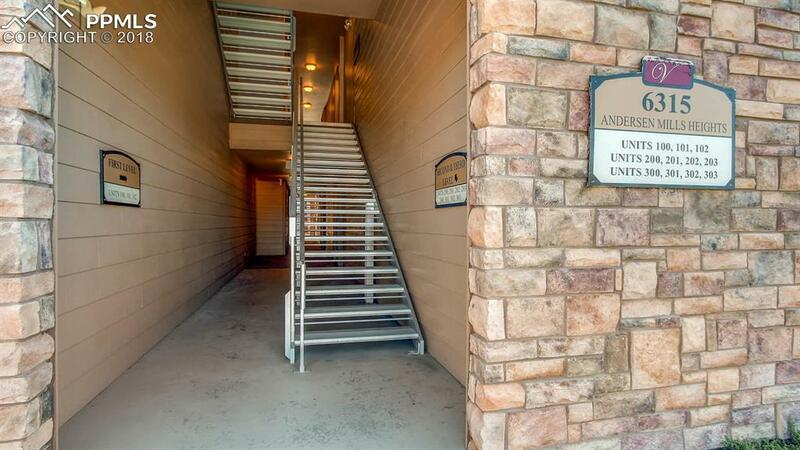 Enter the very well cared for complex area with ample parking for your and your guests and an outdoor pool and hot tub for your summer enjoyment! The home is very welcoming and bright! Enjoy cozy winter nights by the fireplace in this large living room. The sliding glass door allows much light into the home and gives access to the balcony space that includes a storage closet. The kitchen and dining area open concept and features plenty of storage space. 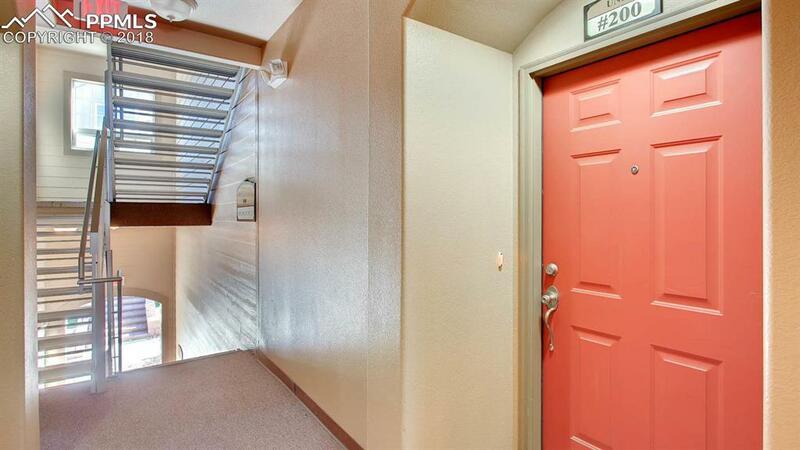 The master bedroom is large enough for a king size bed, has an adjoining bath and walk in closet. The second bedroom is a great size and has an adjacent bath. Great home ready for a new owner!